Measure your face across the top of your cheekbones. Measure across jawline from the widest point to the widest point. Measure across forehead to the widest point. 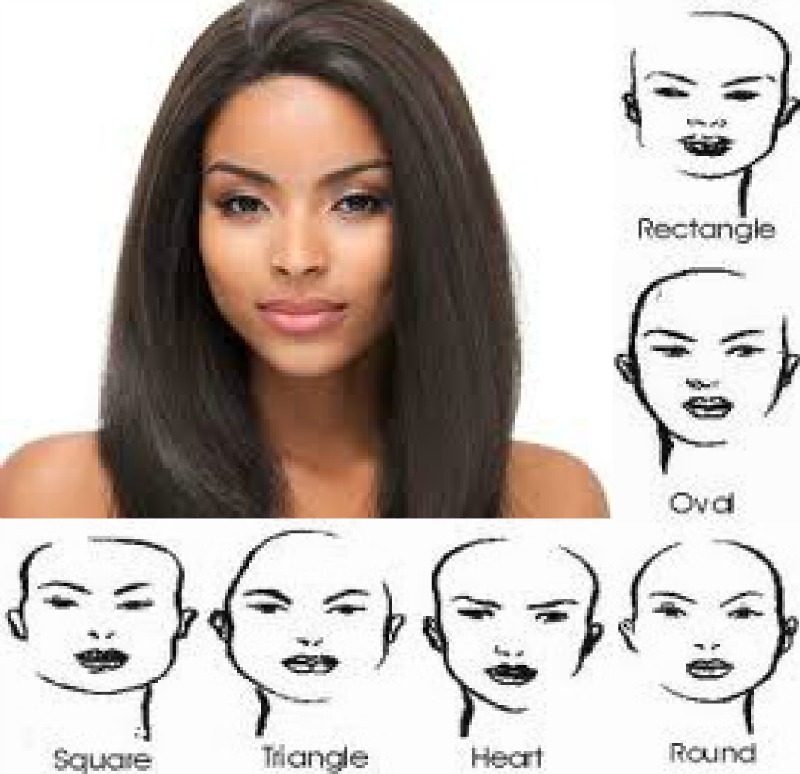 Generally the widest point will be about halfway between your eyebrows and hairline. Measure from the tip of your hairline to the bottom of chin. I want to learn more about the right hair style for me. Thank you for your email regarding hairstyles , our newsletter should help. Thank you for your email regarding the acquisition of knowledge on the topic of make up, our newsletter should help you. Thank you for your email regarding hair styles ,the answer to your question is in our newsletter.